Attorney Wayne A. Berube has a wealth of experience, and prides himself on being able to provide professional representation with excellent results. He has over forty (40) years of experience, and concentrates his practice in the areas of Domestic Relations, Real Estate, Zoning and Criminal Law. Mr. Berube recognizes the individual needs of his clients as they deal with the personal issues and difficulties involved in the process of divorce, as well as securing the division of marital assets to which each is entitled. Located in Tauton, Massachusetts, Wayne A. Berube dedicates himself to law, public service and diligently seeking victorious results for his clients. 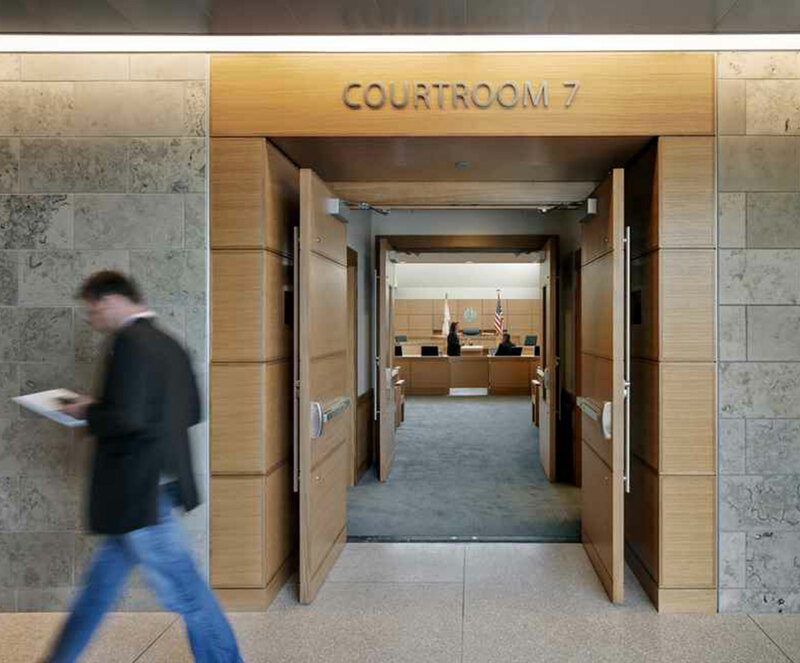 Every client that walks through the door deserves a fair trial! Born June 13, 1944, Taunton, MA. Married: 1977, Proud family man. Housing Authority; Member, Taunton Zoning Board of Appeals 2003 to present.